Even though the number of jrock bands touring America and Europe became less over the past years there is one band that doesn&apos;t care about that and announced another world tour: the GazettE. Information on the tickets will be revealed at a later date. If you&apos;re in Japan during the upcoming months you can also try and grab a ticket for the band&apos;s live house tour. They will go on sale in January but you need to be quick! Since they are playing in small live houses and not in big halls there won&apos;t be many tickets. The tour starts on February 1st and 2nd with two concerts at Takadanobaba AREA and ends on March 19th and 20th with two concerts at TSUTAYA O-EAST. Those four performances are only for fanclub members. The other 11 concerts in between are for everyone who can get a ticket in their hands! 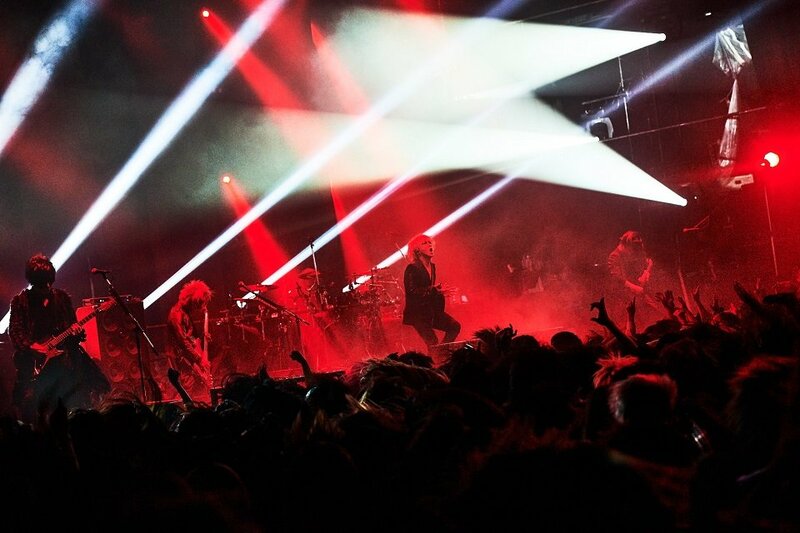 the GazettE Uploads Cover Art and Track List for "NINTH"
Yes, I will go on May 19 see they in São Paulo.